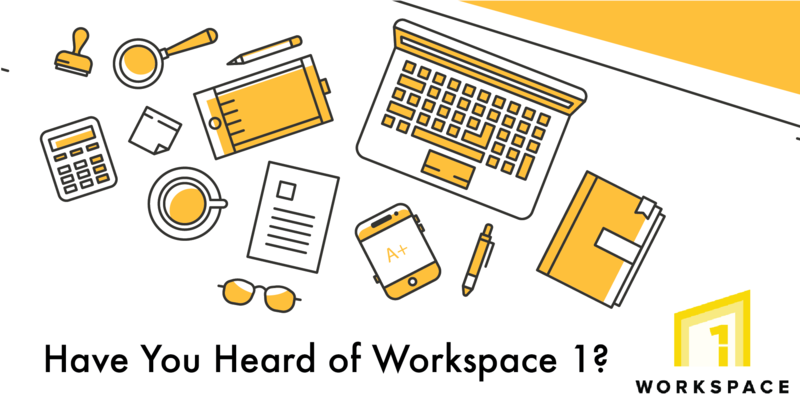 | Have You Heard of Workspace 1 Yet? Since opening earlier this year, FACTORY Phnom Penh has gained a lot of attention for its ingenious transformation of an old factory space into a much talked about art/tech/coworking space. But there seems to be a common belief that FACTORY as a whole is a coworking space, which it is not, and Carlos Estevez, the Program Manager at WS1 hopes to change that. Workspace 1, more commonly known as WS1, is the main coworking space at FACTORY, giving people not just a shared office, but room to grow with like-minded people, Carlos explained. Workspace 1, a relatively new arrival to Cambodia’s burgeoning coworking scene, was recently highlighted in an article comparing the various spaces by Geeks. It has quickly built a community with its modern aesthetic, great management, and fantastic amenities at FACTORY. They’re also planning a slew of upcoming events to become a bigger and more positive force in the startup ecosystem. For member Erryn Guilfoyle, the space gives her the opportunity to openly share ideas and brainstorm with her fellow co-workers. “I’m studying and it can be isolating if I worked at home. Working here I have coworkers, coffee, and a chance to collaborate and ask questions. There are many people here from various fields like IT, journalists, writers, so I can get input from anyone who is willing to give advice,” she said. Workspace 1 is part of FACTORY Phnom Penh, an “experiment” developed by real estate developers Urban Living Solutions, repurposed from an abandoned garment factory complex. Besides Workspace 1, FACTORY’s massive complex has a cafe, cafeteria, offices, production zones, exhibition spaces, and even a skatepark and trampoline park. A common belief is that FACTORY itself is a coworking space, but Carlos and his team assures that Workspace 1 is part of FACTORY, but something different at the same time. The young team hopes to build a sense of belonging and a unique identity amongst the people working at WS1. Photo courtesy of Workspace 1.